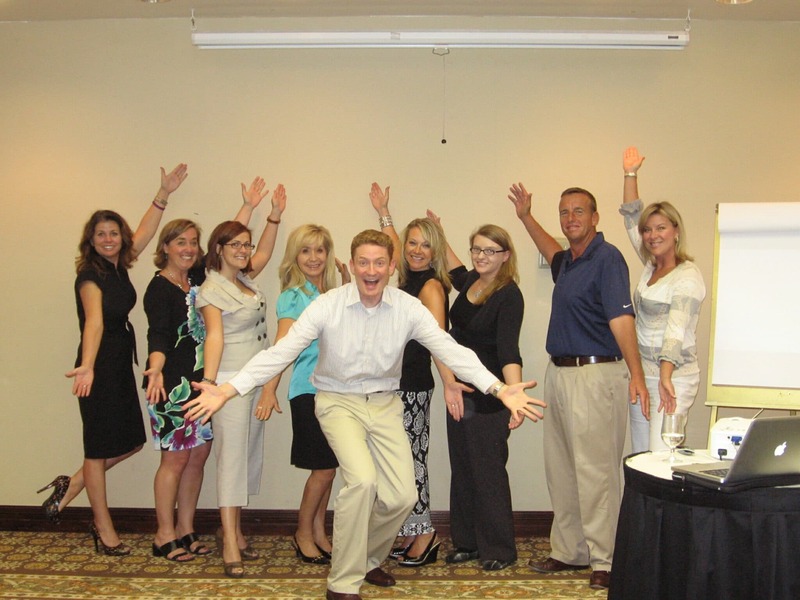 Presentation skills class in Phoenix helps a group of 8 enthusiastic participants tap into their great potential as public speakers. In just two full days in Phoenix, Arizona, a number of the participants were surprised by how good they felt delivering their final presentation by the end of the second day of this presentation skills class. This group was unusual in that 7 of the participants were female, and only 1 was male. But the numbers didn't deter all of the participants, male and female, from delivering outstanding presentations by the end of the second day. For a lot of the people who take the class, one of the biggest realizations comes when they see themselves on videotape. Yes, the instructor video records select exercises, and makes the participants watch themselves. This may sound terrifying, but the point is for people to realize that they look a lot better presenting than they give themselves credit for. We tend to be our own worst critics, whether it's relative to our presentation skills or the way we look in the mirror. When people see themselves presenting, their reaction is often something like, "It's not as bad as I thought." And to most other people, who are looking at it more objectively, it looks very good! Fearless Presentations® is designed not only to make participants feel good about themselves, it also provides countless tips on structuring and delivering presentations. 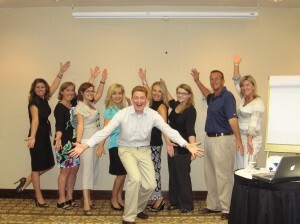 This presentation skills class comes to Phoenix, Arizona twice per year. To find a class near you, click here for a schedule of classes. Las Vegas, and Seattle as well.